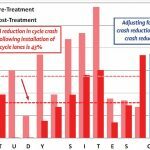 Do closer average passes mean less safe cycling? 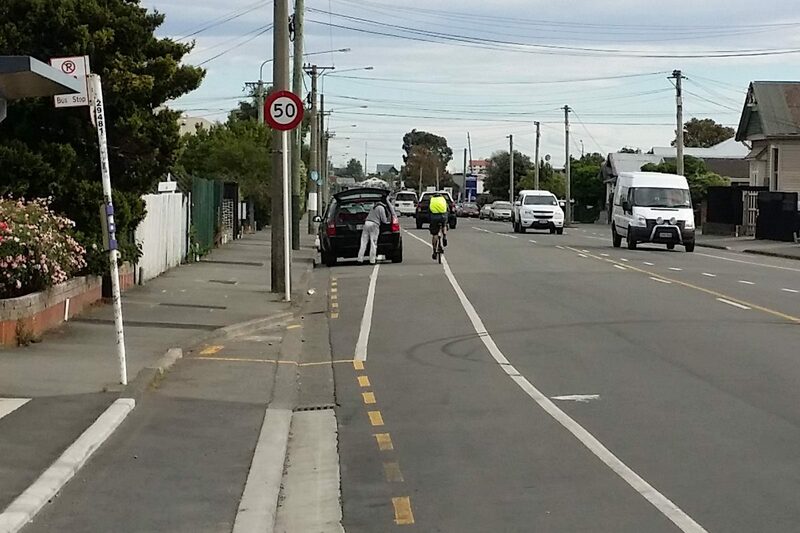 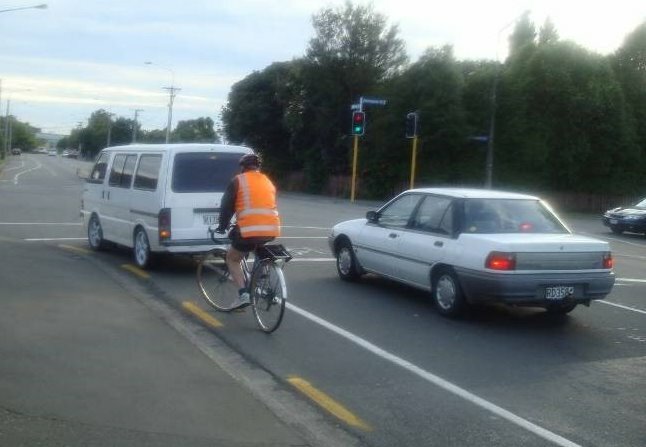 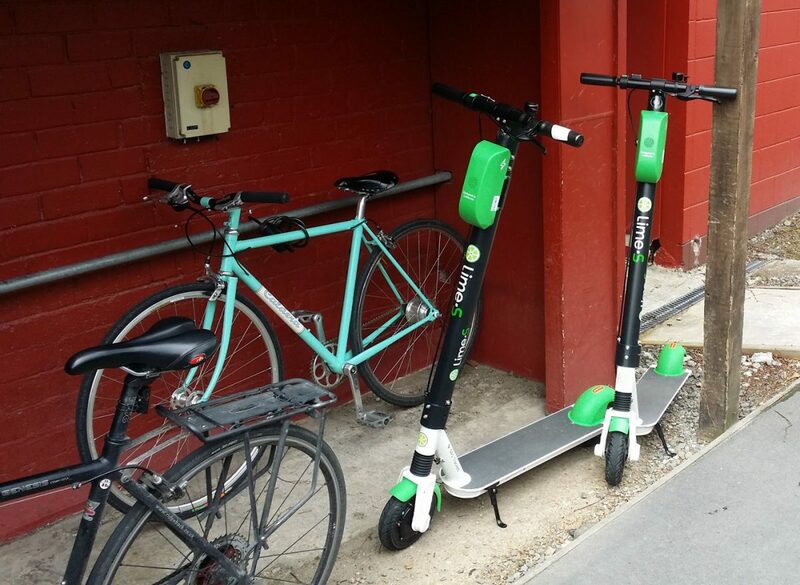 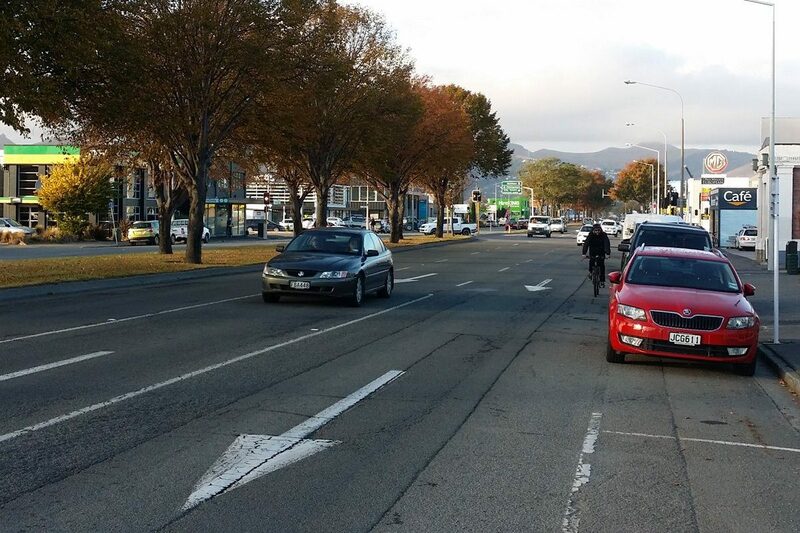 Author LennyBoyPosted on 26 April 2019 25 April 2019 Categories Cycle infrastructureTags Cycle lanes, Cycling safety, Research, Travel behaviour1 Comment on Do closer average passes mean less safe cycling? 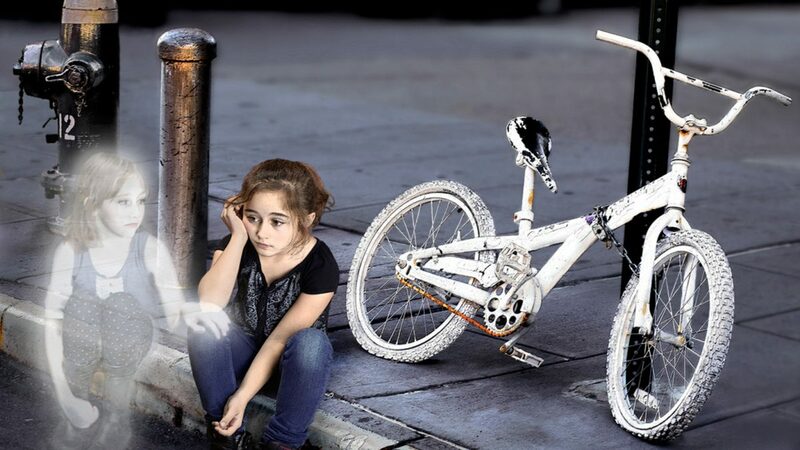 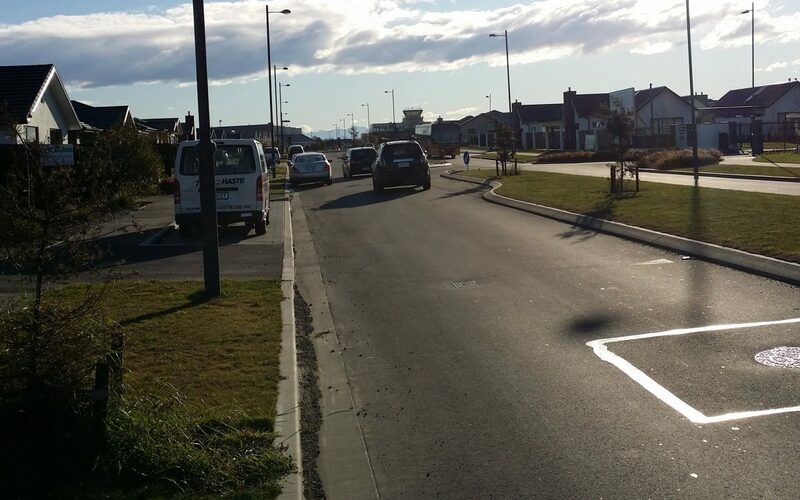 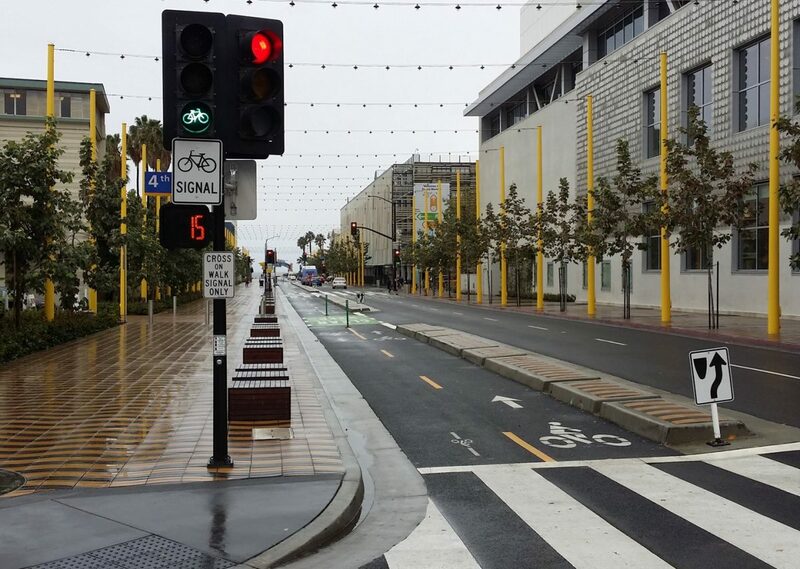 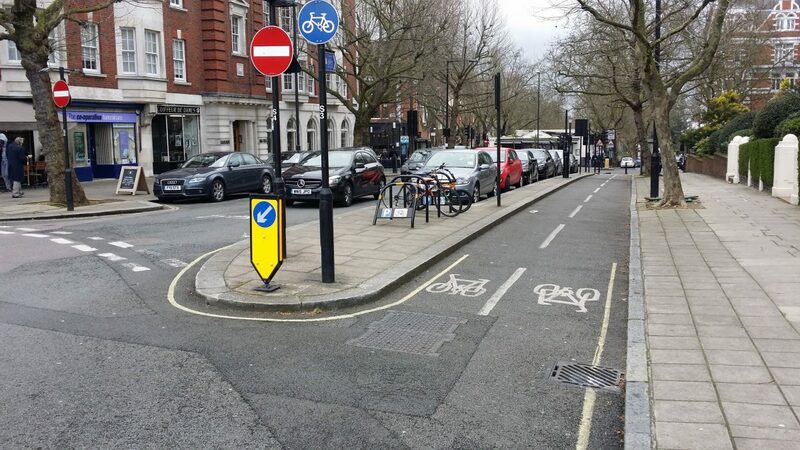 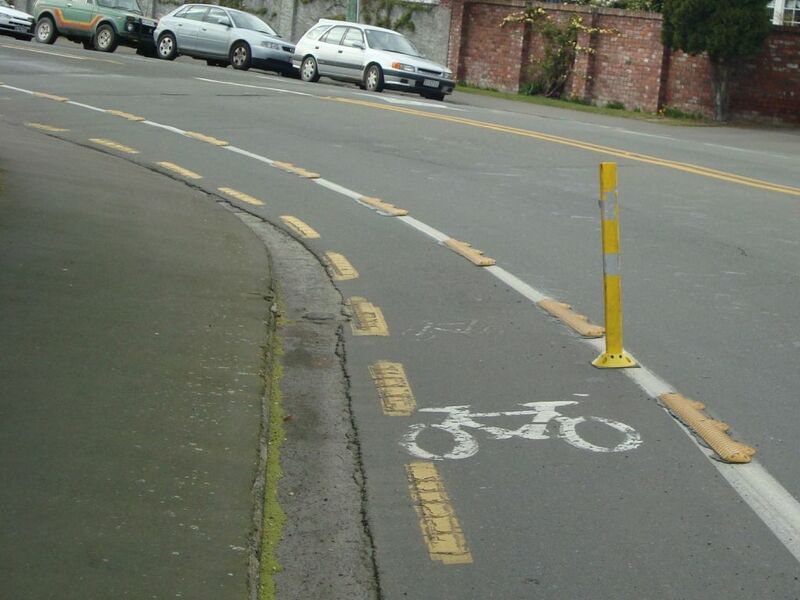 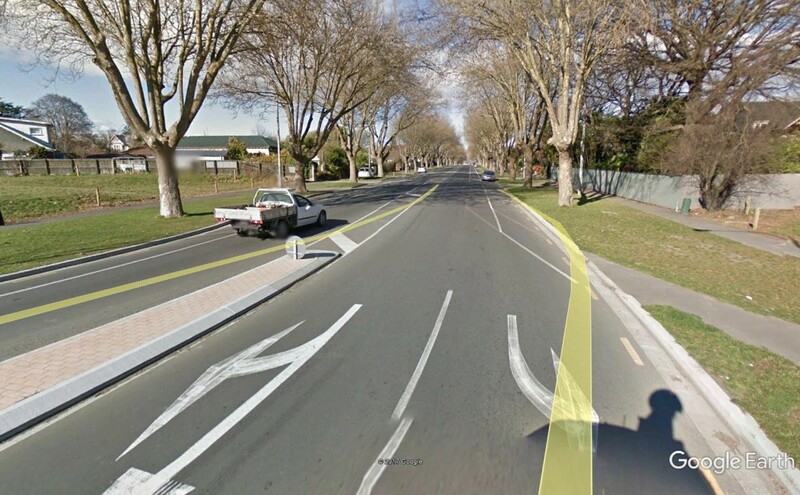 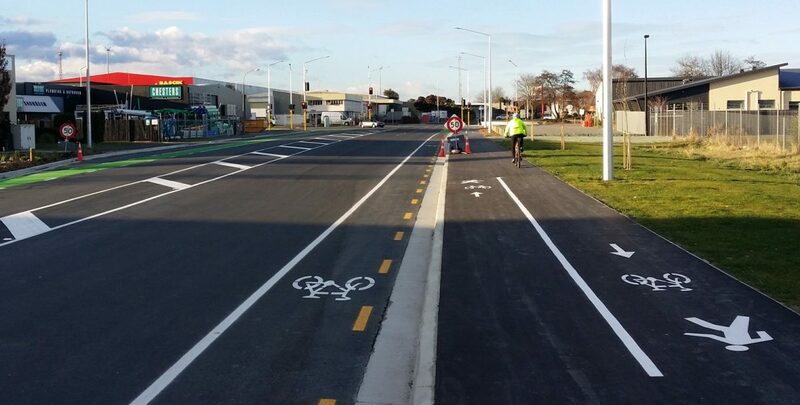 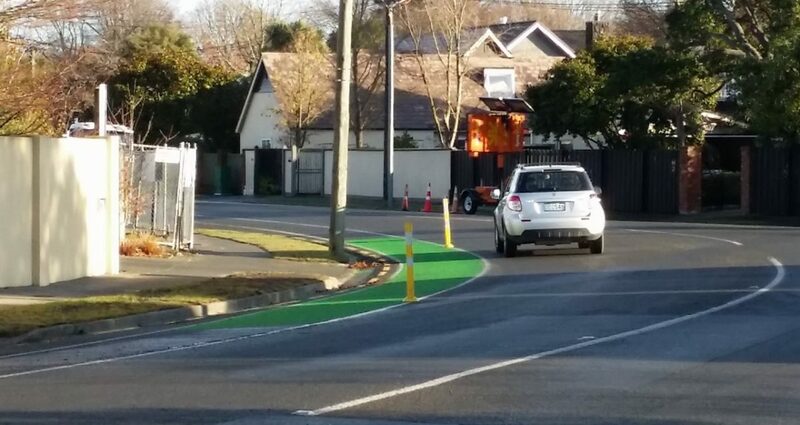 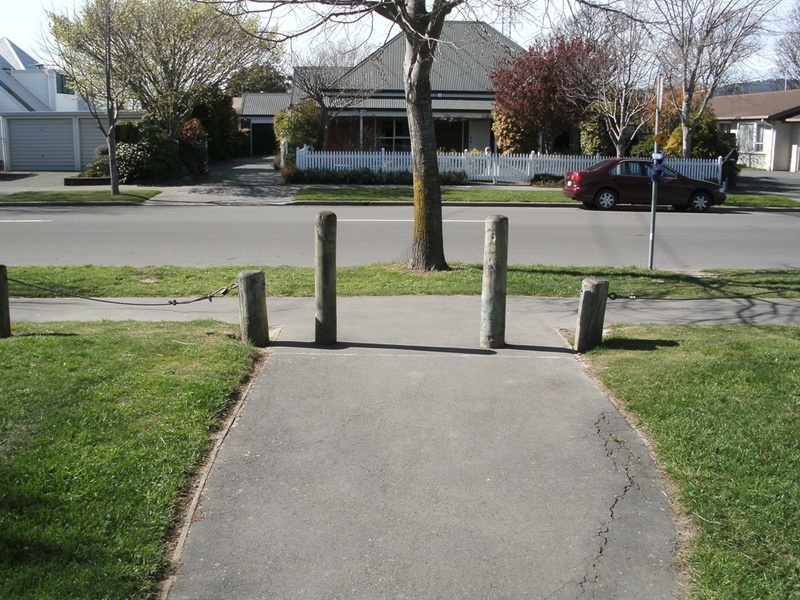 Author LennyBoyPosted on 8 February 2014 24 April 2019 Categories Cycle infrastructure, FeaturedTags Cycle lanes, Cycling safety, Research9 Comments on Are painted cycle lanes dangerous? 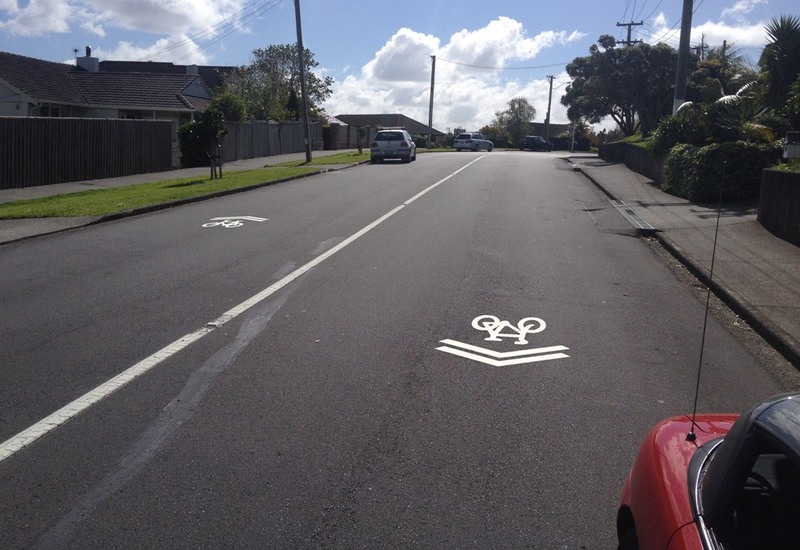 So what’s a Sharrow and do we want them here? 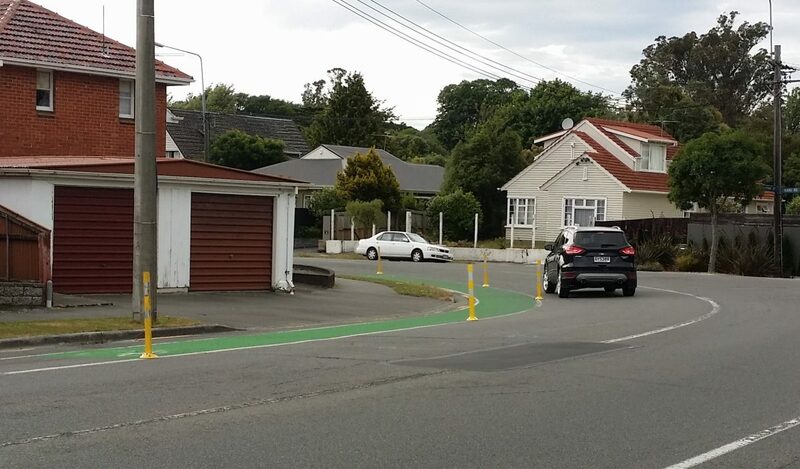 Author LennyBoyPosted on 23 December 2013 9 September 2018 Categories Cycle infrastructureTags Cycle lanes, Research, Signs & markings5 Comments on So what’s a Sharrow and do we want them here? 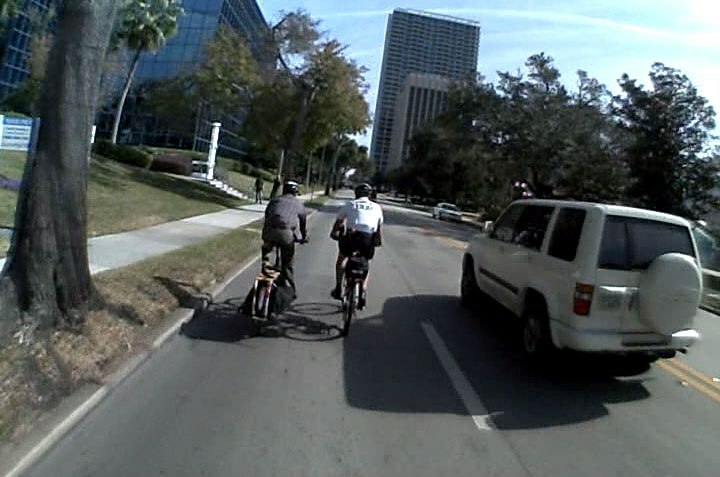 Can You Ride Two Abreast? 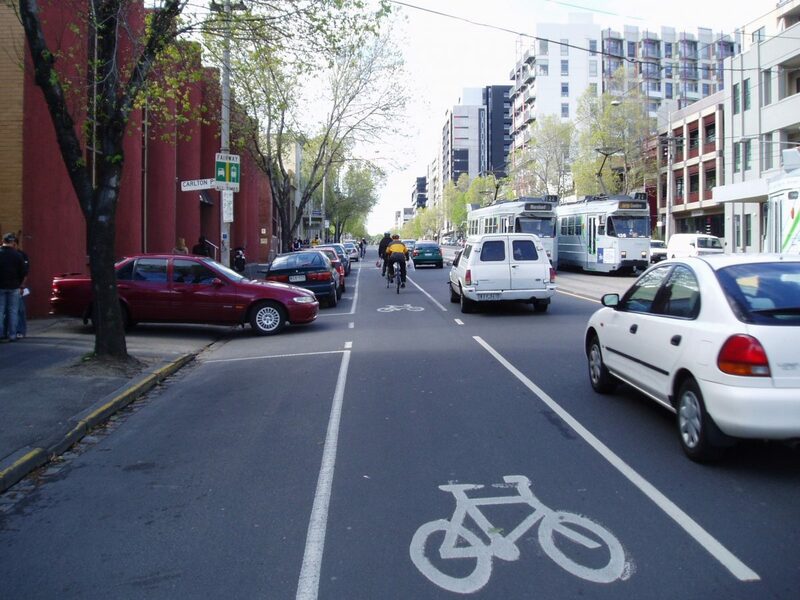 Author LennyBoyPosted on 16 June 2013 24 October 2018 Categories Cycle-centric ideas, General A2B by bikeTags Cycle lanes, Legal issues27 Comments on Can You Ride Two Abreast?